It’s actually been a little while since I pinned something that looked delicious and then made it for dinner the same week! This Honey Lime Shrimp was so easy to throw together on a busy weeknight and it’s even low calorie. Yay! I just tossed all the marinade ingredients in a bag, dumped in the shrimp and let it sit in the refrigerator for thirty minutes before cooking it on the stove. We could have also cooked them on the grill, but I didn’t want the extra step of skewering the shrimp this time around. 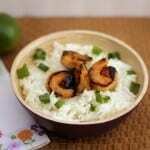 We had this with steamed rice and fresh veggies. My husband said “this is REALLY good” more than once, so I’m thinking it’s a keeper! 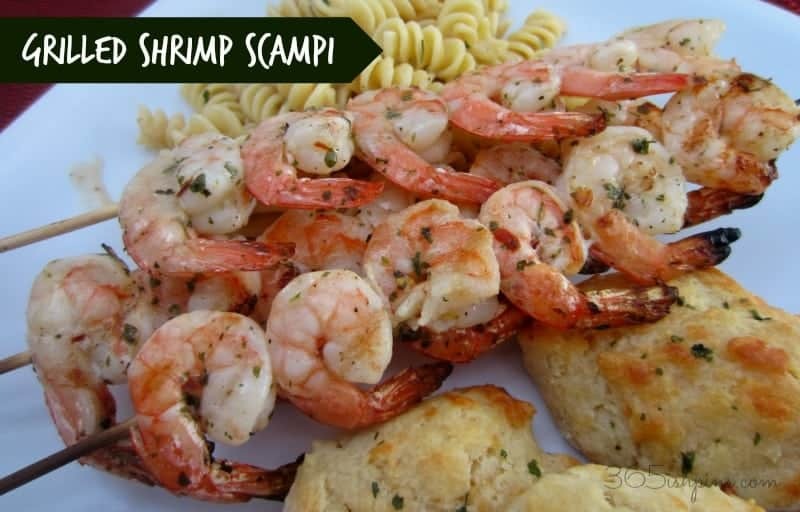 If you like Honey Lime Shrimp, I bet you’ll like this Grilled Shrimp Scampi! 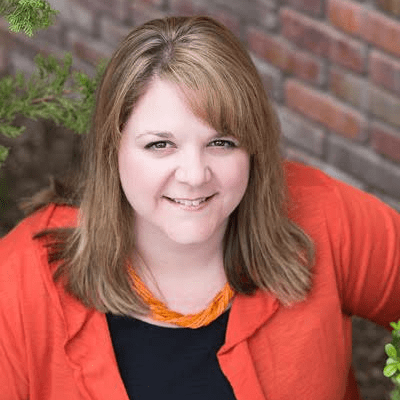 « Two Years of Pinning and Posting! 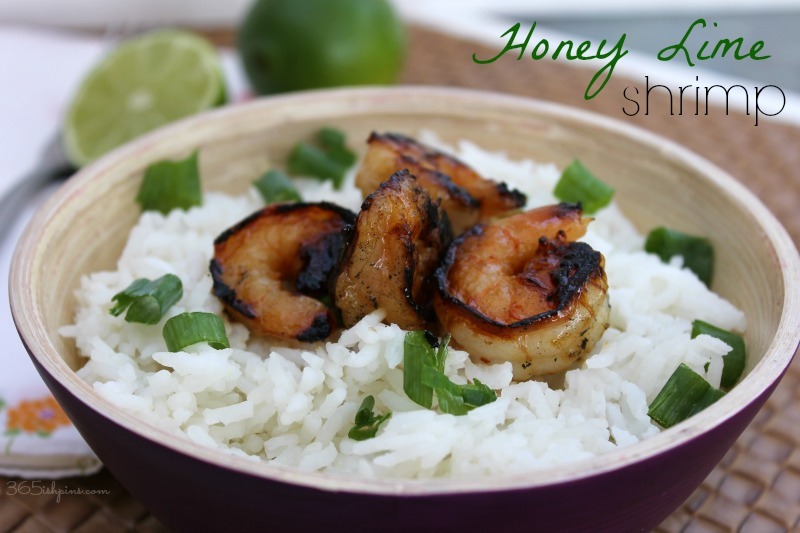 Where is the lime in the Honey Lime Shrimp?